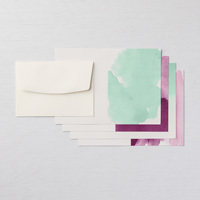 Clear Medium Envelopes by Stampin' Up! 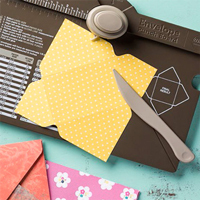 Provide the perfect finishing touch for your cards. 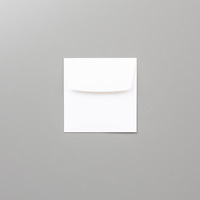 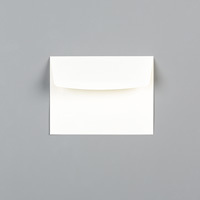 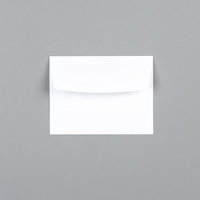 Envelope is translucent so the card will peek through. 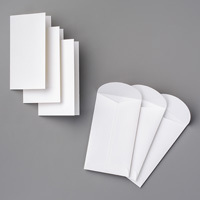 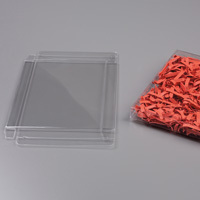 Fits standard 5-1/2" x 4-1/4" (14 x 10.8 cm) cards.